The Milk Carton Kids' new album, All the Things That I Did and All the Things That I Didn't Do, comes out June 29. 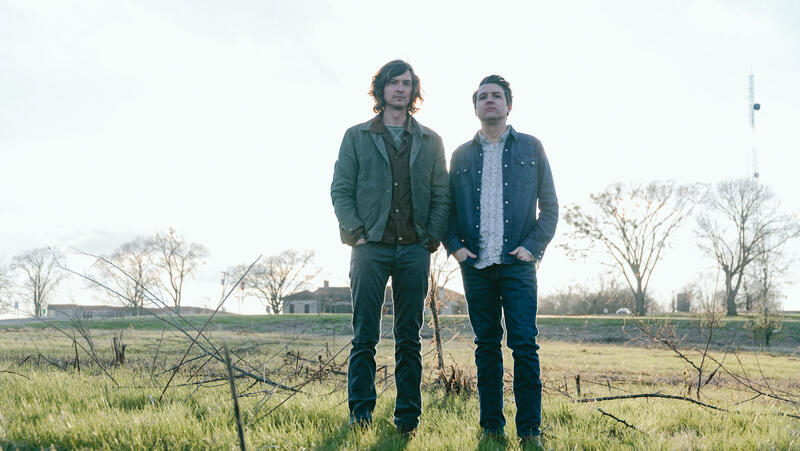 The Milk Carton Kids' Joey Ryan and Kenneth Pattengale have long drawn influence from the rich vocal harmonies of Simon & Garfunkel, the intricately twinned acoustic guitars of Gillian Welch and David Rawlings and, in concert, the deadpan/goofy banter of The Smothers Brothers. 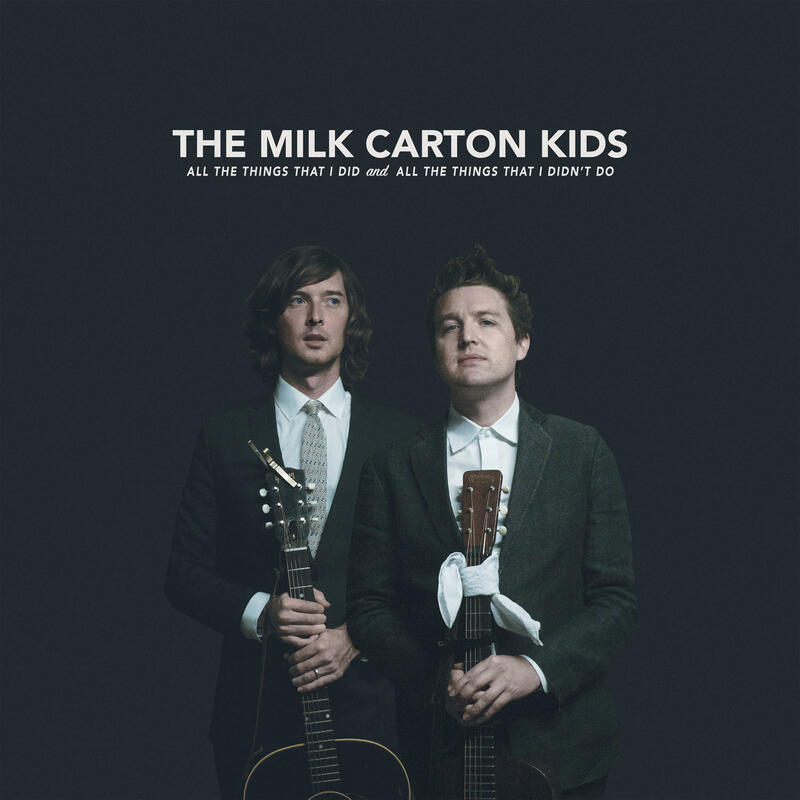 Even when a song feels derivative, the band's core ingredients — not to mention a gift for warm, intricate songcraft — render The Milk Carton Kids' records practically irresistible. It helps that, while their influences haven't gotten lost, Ryan and Pattengale have long since acquired a willingness to stretch out creatively. Take the Joe Henry-produced All the Things That I Did and All the Things That I Didn't Do, whose centerpiece ("One More for the Road") spans more than 10 minutes as the pair reflect on a desire to prolong a doomed relationship just a little bit longer. Even for a song about lingering, it takes its time — with the help of a full band, a welcome addition — and gathers emotional heft along the way. In many ways, All the Things That I Did... is meant to reflect several years' worth of upheaval in the duo's lives, from Ryan having kids to Pattengale surviving cancer and ending a relationship. Together, they've written a batch of wearily delicate (and, in the case of the rambling and rootsy "Big Time," zingy) songs about major transitions — both personally and, in "Mourning in America," politically. But the darkness that seeps in is leavened, as always, by the sun-dappled beauty of two voices, perfectly paired.